Notice how many the apps on your phone don’t get used. This is why I absolutely love it when I can delete phone apps. Minimizing the amount of apps I have on the iOS home screen is like minimizing decisions in the morning. The less I see (even a minuscule extra icon or notification) the faster my attention can go back to using my phone. 2) I have some pressing need for a product and am deciding which one is best. This happens about once every few months. I’ll realize I have wanted to fulfill some need and install many similar apps to find the very best one. Recently, I downloaded 10 different calendar and todo list apps. I enabled notifications for all of them. Each app was on the secondary screen of my phone. 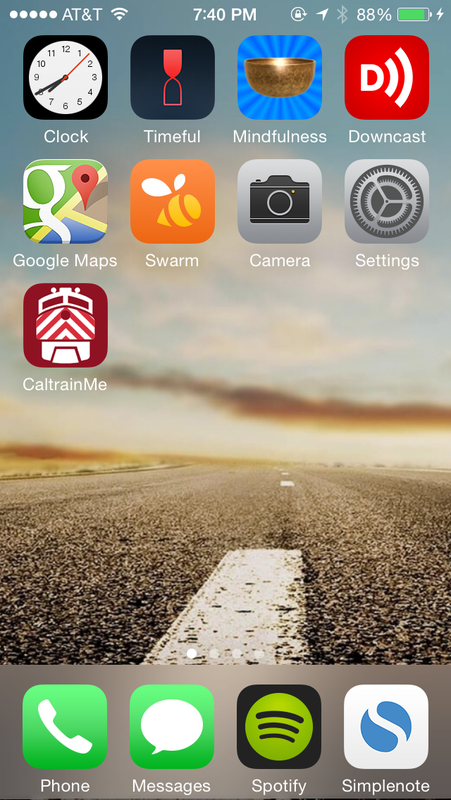 In one week, I went back and deleted all the apps that don’t work for my use case. I test apps similarly to how I learning courses: I’ll take many potential solutions and test each until I find the one that works for me. The app that survived the great calendar purge was timeful, which I highly recommend. More on the current home screen . Many people in the corporate world have used a product called Microsoft Sharepoint. For those who haven’t used it, it’s Microsoft’s web-based tool to share and receive documents, securely. 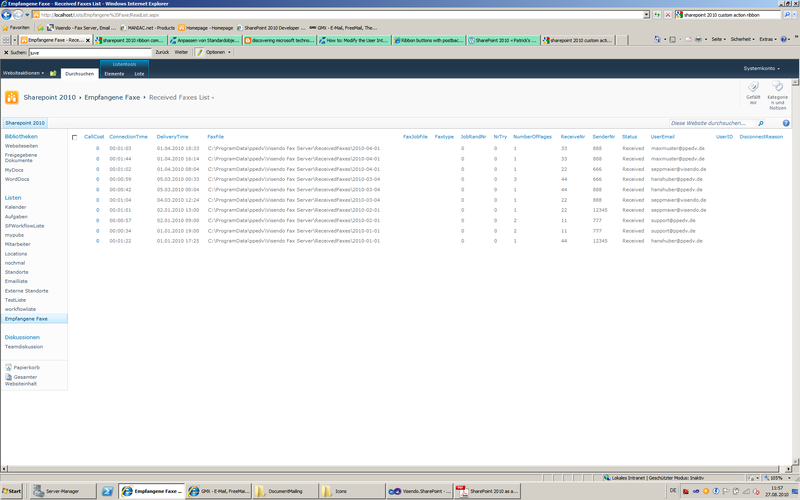 In each workplace where we used it, Sharepoint was more of a hindrance to receive files than a welcome solution. Why was sharing files painful? 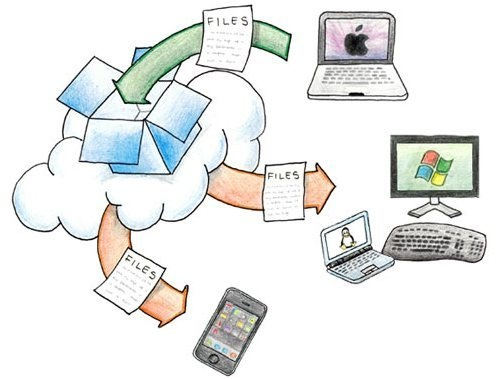 Companies today have options to share and reeive files: Box, Dropbox, Amazon Zocalo, Google Drive, Apple’s iCloud Sync. I’m checking out Sharepoint 2013 as part of Office 365 (ref), it appears to be better integrated with the file system itself, much like the competitive offerings. Recently I started to listen to podcasts regularly. And it was because listening and using podcasts became really easy after I moved away from Apple’s default Podcast app. Opening Apple’s Podcasts wasn’t the issue, it was consistently using it. A friend recommended Downcast. Within my first day of using Downcast, I knew I would be using it for a long time. It aggregates podcasts I want to listen to in to a playlist of unplayed episodes, synchronizes between devices, and downloads new episodes automatically. Many apps get deleted. How can you make sure yours doesn’t get deleted?